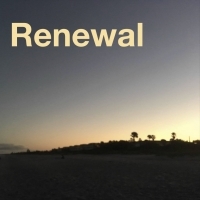 We start the year with a mini-series on "Renewal." You'll find the most recent sermons at www.WestchesterChapel.org under our Welcome. For past series, click here.